Birthdays are a time to celebrate life, friendships, and relationships. You always want to make your loved ones feel special on their birthday. And how can you do that? 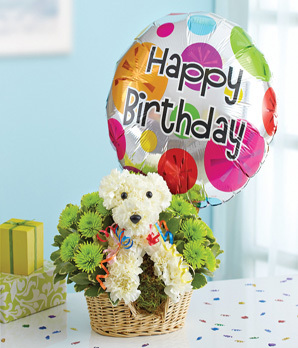 When you turn to us here at Apple Blossom Flower, you can find plenty of simple, convenient ways to help make birthdays really stand out when it comes to what floral gift you choose to give. No matter where you live, you can still shop with your local florists. Read on to find out how we can help you. Flowers are a perfect way to say happy birthday. Not only do they make a great impression, but they are also memorable. When you order with your florists, via phone or web, you can select from a huge assortment of all kinds of bouquets and arrangements, from traditional to contemporary, to send to your loved ones on their birthday. You can even save a trip to the local florist shop when you call them. 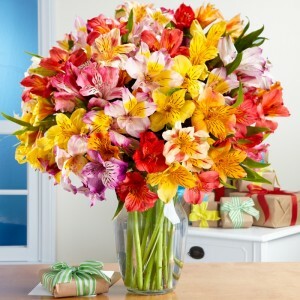 If you want to send birthday flowers, you really need not look any further! But what if you want to purchase birthday flowers and include a few quality gift items? Believe it or not, you can also do that all right on-line. Florists offer a selection of great gifts, perfect for recipients of all ages. Wines, balloons, soft toys/teddy bears, gourmet food baskets and fruit baskets can be ordered right here, with a few simple clicks of the mouse, or from any internet capable device. Birthday gifts are a classic staple of any great birthday, and you want to make sure that you give a fantastic gift along with your flowers that really stands out. You can do that when you use their website. 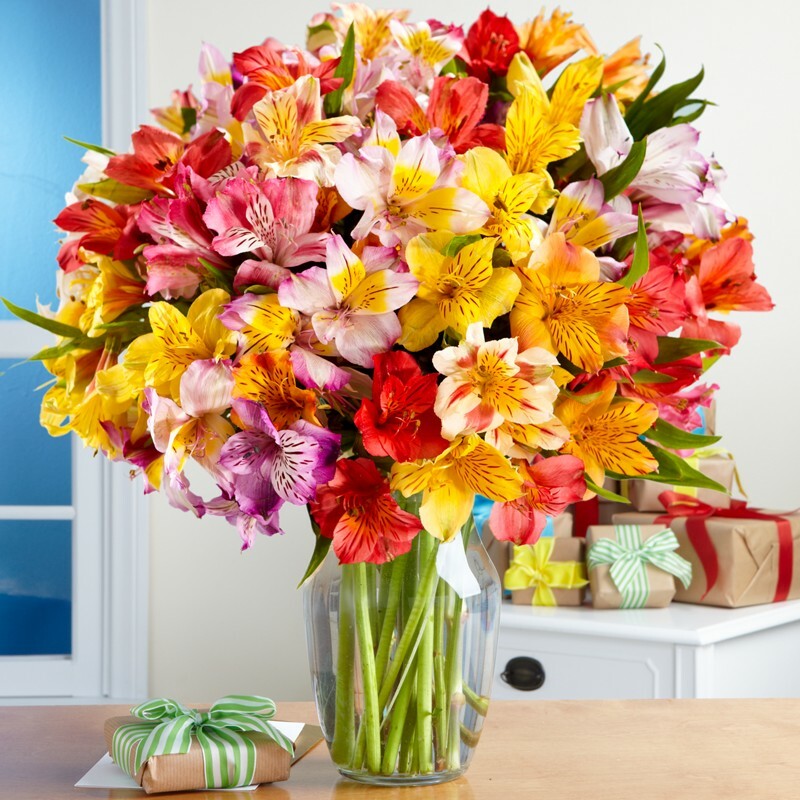 One of the best parts of shopping on-line is that you can have your birthday flowers and gifts delivered to any physical address in the area. Simply let the florist knows where to deliver your flowers. Some offer free delivery for orders placed on-line. They also offer timely delivery services, in that you can always count on same day delivery when you place your order on time. In this way, you can rest assured your gift or flowers will make it on time, even if you might have ordered them the day of your loved ones special day. Browse our website to find out more. We want to help you say happy birthday to any and all of your loved ones from this year, onward. Let your florists know if they can help you in anyway throughout the process. Whether you are at home, or on the go, know that you can always count on them to help you with any and all of your birthday gift giving needs. Get started today!